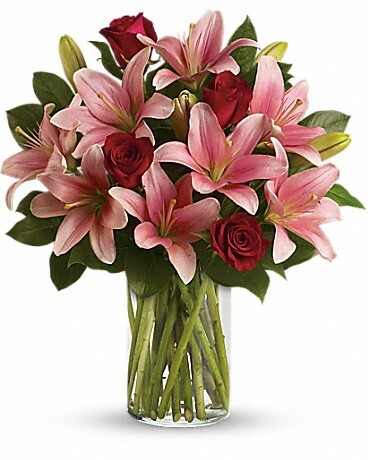 For the best and freshest flower delivery in Houston, Fancy Flowers has exactly what you’re looking for! 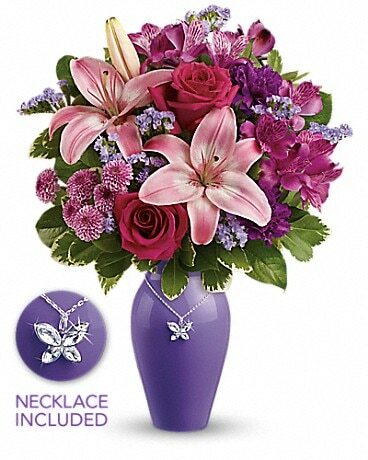 Check out our wide selection of flower arrangements to make your next occasion memorable.Your Local Best Florist in Houston . 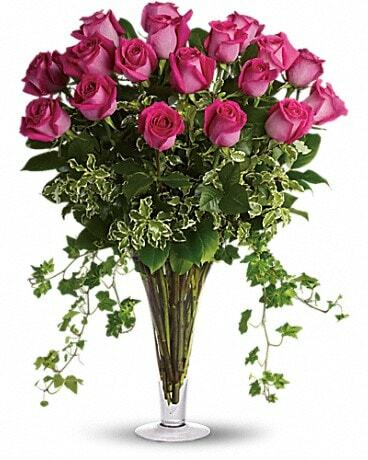 Online flower delivery by your Houston Local Florist, Fancy Flowers strives to ensure your floral arrangement is created with the freshest flowers and your roses delivery is handle professionally like a professional online flower delivery service should be. 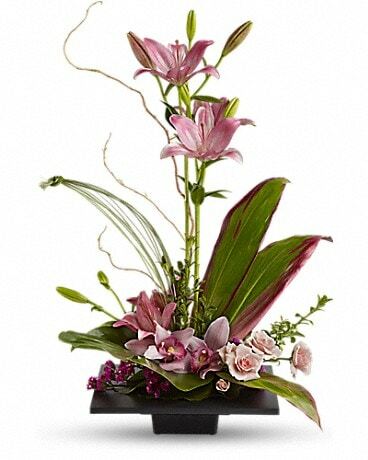 Fancy Flowers is a locally owned florist serving Houston, Texas amount a network of trusted florists delivering flowers in Houston. 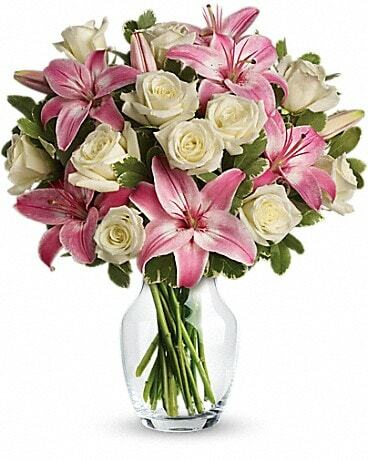 Trust Fancy Flowers with all your online flower delivery in Houston Texas and all surrounding areas. 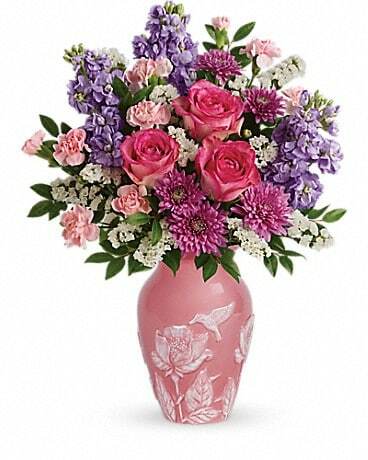 While others florists admit on their online flower delivery website, that they will used (other) “Local Florists” to do their job. 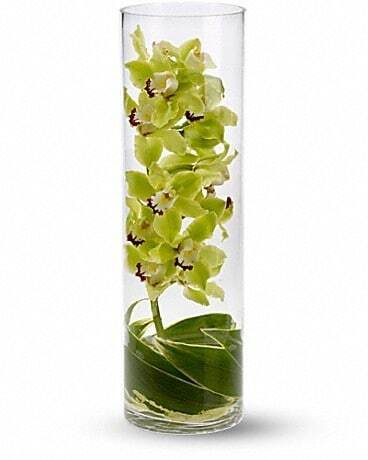 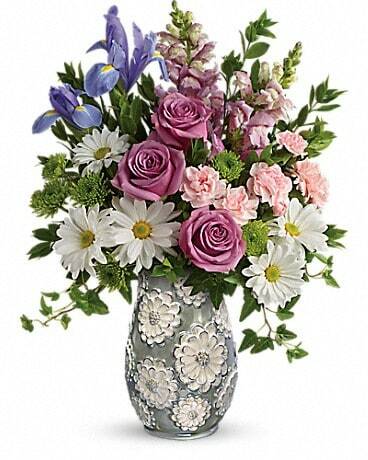 We guarantee your online flower delivery will be done by Fancy Flowers in Houston, your real LOCAL HOUSTON FLORIST. 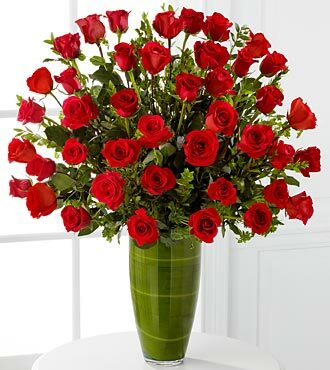 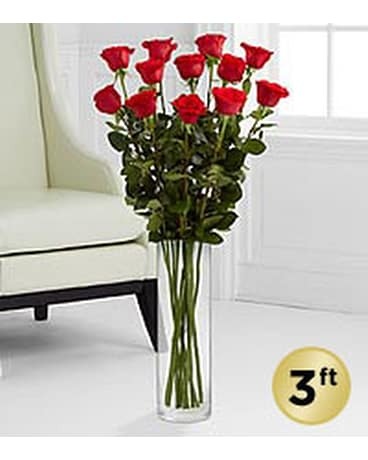 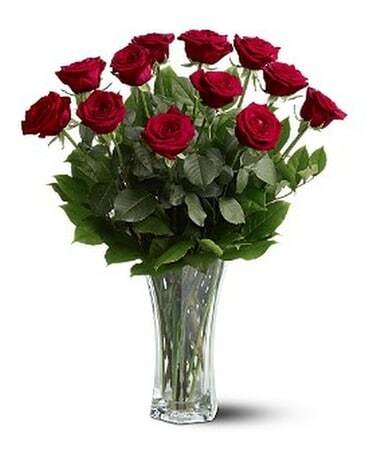 Fancy Flowers, a florist in Houston Texas, invites you to shop our great variety of online flower delivery products like anniversary flowers, birthday flowers, get well flowers and sympathy funeral flower arrangement, mother’s day flowers and valentine’s day flowers and all flowers in Houston. 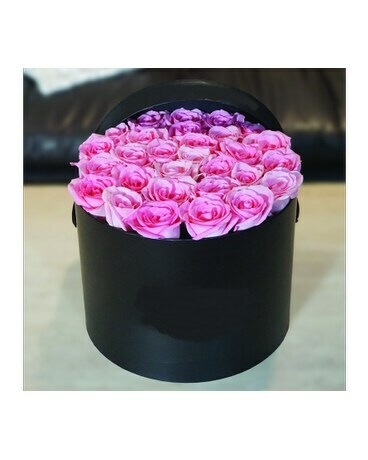 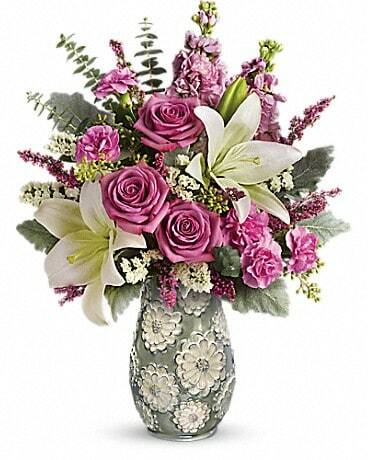 From online flower and plant delivery to high-style floral arrangements, wedding flowers gourmet/fruit baskets and gift basket, in this Houston flower shop you are bound to find all your online flower delivery needs. 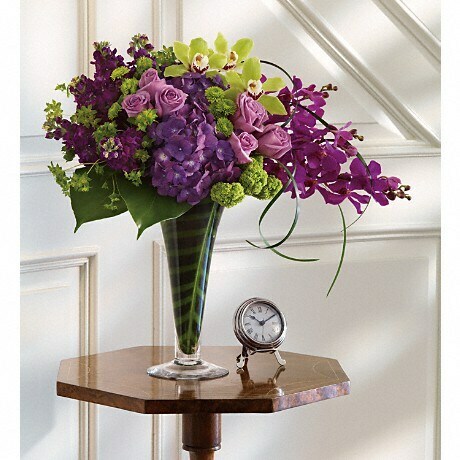 A preferred Houston Florist among other florists in Houston offering online flower delivery service. 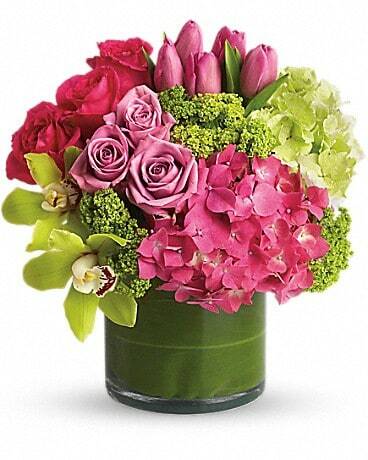 Trust your floral arrangement or any online flower delivery to this Houston florist. 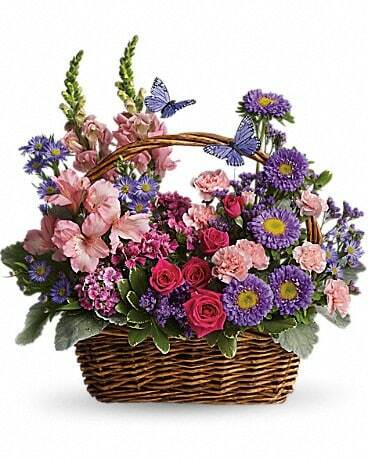 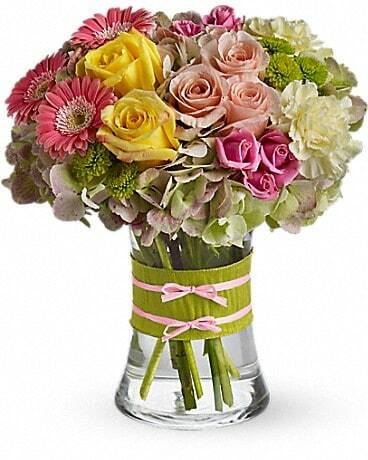 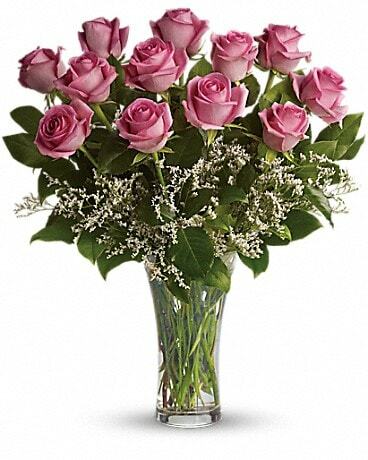 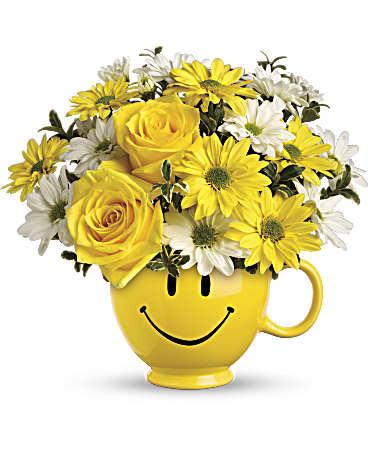 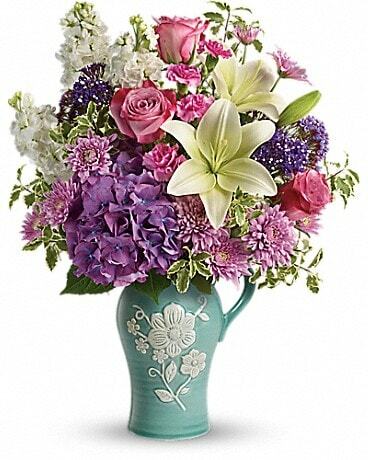 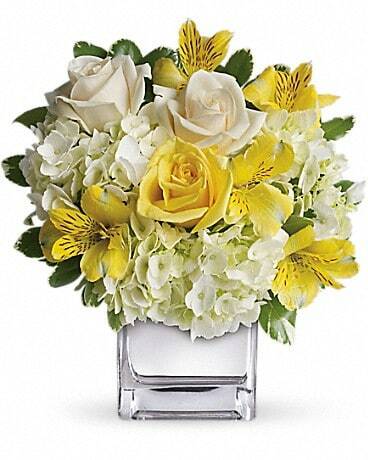 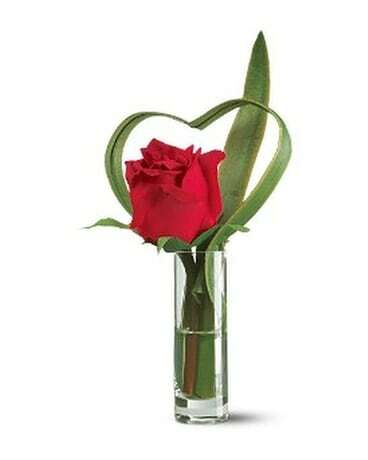 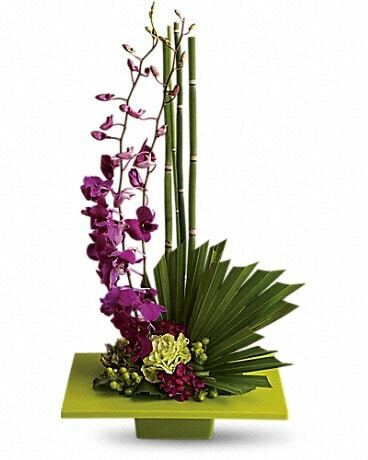 Beside Houston flower delivery we are proud to say we send flowers in Houston and surrounding areas:.